Low back pain is a very disturbing symptom that can affect about 80 % of the world’s population. It is probably experienced by nearly everyone at some point in his or her life. In 90% cases it resolves spontaneously within 4 weeks with or even without any treatment. 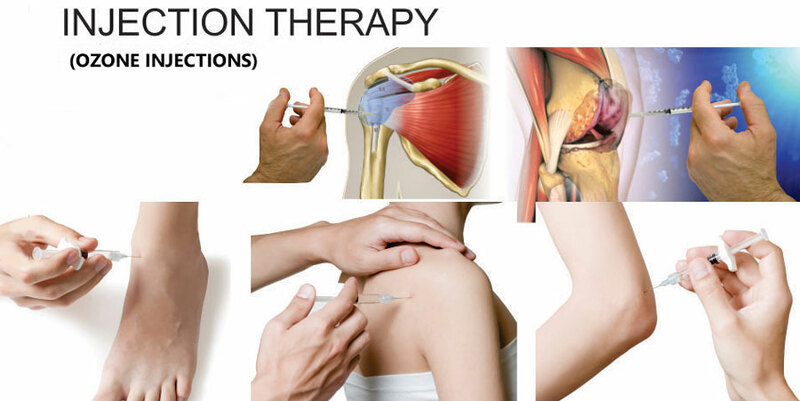 In most cases, physical therapies such as exercises, manipulation therapy can solve the problem. However, if a herniated disc, that is the protrusion of the nucleus pulposus through the annulus fibrosus, is present and causes considerable pain, it must be removed with the least invasive procedure. All forms of treatment aim at decompressing the disc, foramen and the nerve root. These can be done by taking the disc out and decompressing the foramen by surgery. Surgery has the risk that sometimes patients loose partial or total working abilities, deteriorating their quality of life. Though different treatments (conservative and surgical) exist for patients suffering from herniated disc, sometimes they failed. Experimental models have demonstrated that the extruded nucleus pulposus can produce a chemical and immunological irritation of the radicular nerve, causing inflammation. There are anatomic, mechanical compression, vascular, immune, inflammatory and neural factors responsible for disk-radicular conflict symptoms. Signs and symptoms of disk herniation are caused by compression of either nerve roots or the spinal cord. The specific signs and symptoms are based on which part is compressed and at which level the neural structures are compressed. • Ozone’s action is due to the active oxygen atom (singlet oxygen) liberated from it. • They are broken down and are no longer capable of holding water. • This causes dehydration and resorption of the disk hernia. 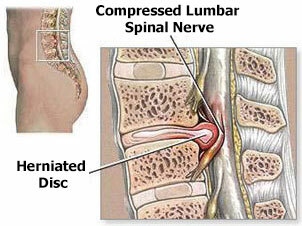 • As a result disc shrinks and mummified and there is decompression of nerve roots. 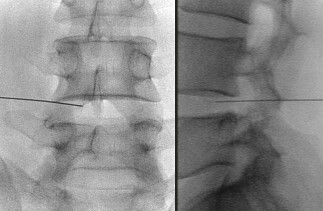 • Percutaneous injection of ozone-oxygen mixture is given with a 22 G spinal needle under fluoroscopy control. • Conc. Of ozone is 29-30 microgram /ml. • Ozone gas is injected immediately from an ozone generator. • Procedure is performed under CT or C-Arm guidance. • It is a minimally invasive treatment with a negligible cost and rare side effects. • A great advantage of this method is that practically it has no contraindications and it does not require hospitalization. • An attenuation of the symptoms, and resumption of daily activities in over 80 % of patients. • It produced an improvement of the clinical and biochemical parameters measured and also of the imaging. • This technique in specialist hands is relatively easy. • Some relapses could appear after two years of the treatment. • Not a single serious life-threatening complication was found in over 200,000 cases of Ozonucleolysis in different centers of European countries. Careful selection of the patients is required. While selecting patients for Ozone therapy, following cases are excluded. • Possible tumor or infection. • Bladder or Bowel dysfunction. • Severe or progressive neurologic dysfunction in the legs. • Major motor weakness in quadriceps, plantar flexors, evertors, and dorsiflexors. Ozone Nucleolysis is a Percutaneous procedure almost devoid of serious complications but a high success rate of nearly 90% and with a low recurrence rate. At Citi Vascular Centre, Ozone disc nucleolysis cases conducted by the Dr. Shaileshkumar Garge, consultant interventional radiologist. We are Team of Best Vascular Surgeons in Hyderabad, India. Who had fast Experience in the field of Various Kinds of Vascular Veins Treatments. Copyright © Citi Vascular Centre 2019. All rights reserved.